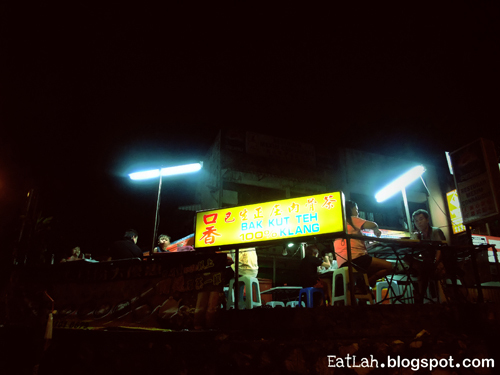 Kou Xiang Klang Bah Kut Teh @ Taman Connaught, Cheras | where and what to eat lah? 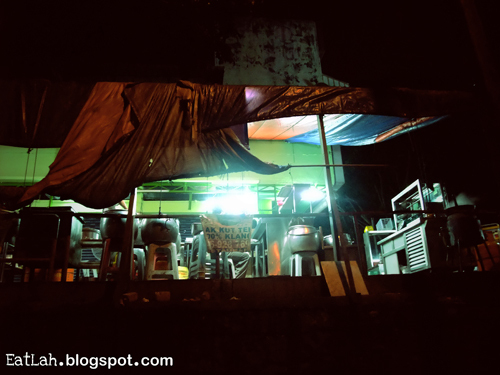 No doubt this is one of our preferred place to go whenever we have cravings for bah kut teh. This hidden bah kut teh joint is used to be at Restoran Mexim Connaught and only recently shifted to Kafe Eastern Oriental, next to BHP station at Taman Connaught. 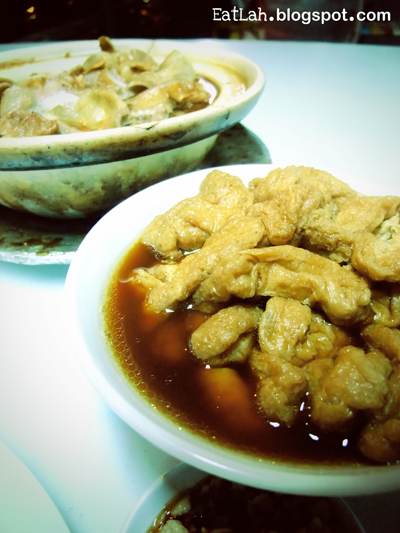 We usually order the pork ribs, soft bone ribs and some intestines combo in a claypot. Smell the wonderful rich overwhelming aroma and feel the vigorous absolutely tender meaty taste. Do not look for mushrooms, vegetables or any of those pampered things...for there is none. 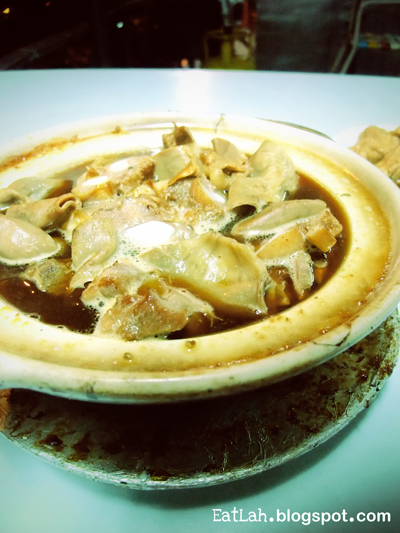 It is just meat all the way in a rich soup with reasonably strong hint of herbs. 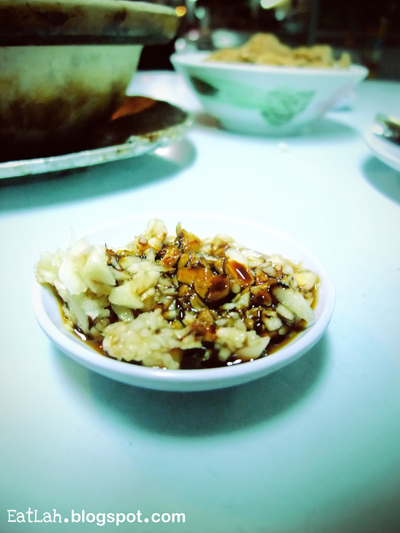 And of course, bah kut teh is never complete without lots of chopped garlic and chili padi with dark soy sauce! We've also added tau pok (bean curd) and yau char kwai (deep fried crullers) as our side dishes. You know its true that your food will never go wrong if they serve it right next to a long kang (drain). Verdict: If you live in Cheras and have cravings for good bah kut teh...You don't have to go to Klang, just drop by this place and give it a try. By the way, all the pictures were taken while they were located at Restoran Mexim Connaught.